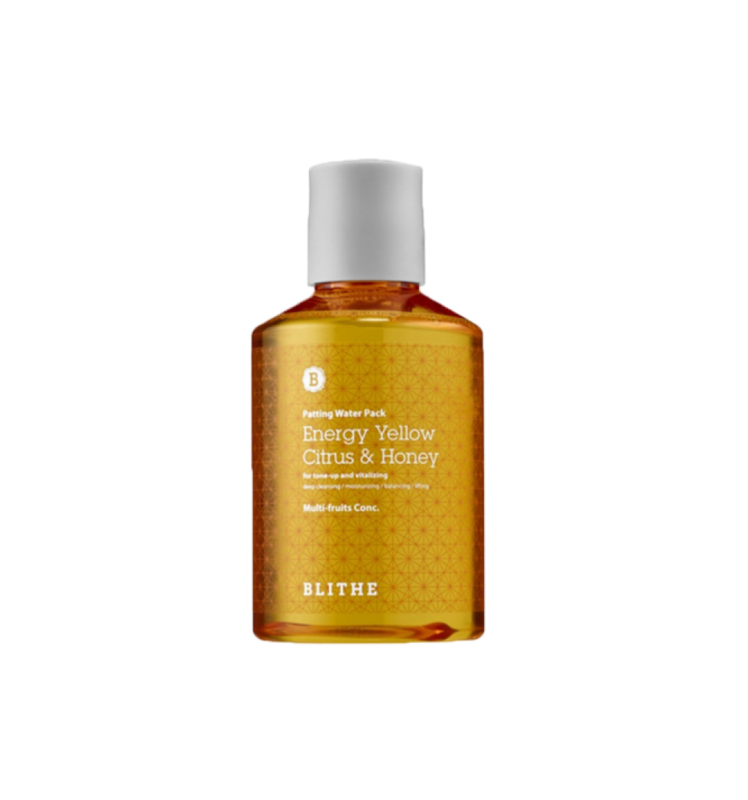 A citrus-infused liquid mask treatment applied in the shower to reveal smooth, glowing skin. Inspired by the Korean bathhouse tradition of splashing botanical steeped water onto the face after cleansing, this mask is an in-shower treatment that tones and brightens the skin. This liquid mask treatment delivers traditional moisturising benefits along with gentle exfoliation. 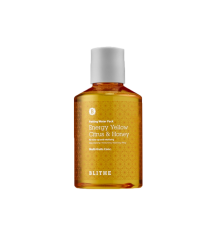 Formulated with a lactic acid blend and enriched with botanical extracts, the Energy Yellow Citrus Honey Splash Mask reveals smoother skin and leaves the face feeling refreshed and glowing. 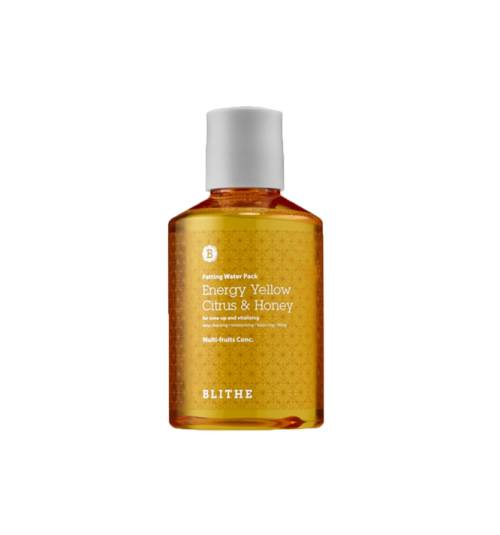 It's formulated with citrus extracts and honey, aiding in brightening and energising dull, tired skin. Water, Lactic Acid, Vaccinium Myrtillus Fruit Extract, Saccharum Officinarum (Sugar Cane) Extract, Citrus Aurantium Dulcis (Orange) Fruit Extract, Citrus Limon (Lemon) Fruit Extract, Acer Saccharum (Sugar Maple) Extract, Panthenol, PPG-26-Buteth-26, PEG-40 Hydrogenated castor oil, 1,2-Hexanediol, Sodium Lactate, Camellia Sinensis Leaf Extract, Gardenia Florida Fruit Extract, Lavandula Angustifolia (Lavender) Oil, Carthamus Tinctorius (Safflower) Flower Extract, Dextrin, Melaleuca Alternifolia (Tea Tree) Leaf Oil, Salicylic Acid. Pat a capful of Splash Mask onto face, avoiding eyes and lips. Use the shower water to splash and rinse. Repeat a few time. Pour a capful of Splash Mask into a clean bowl of water. Stir with fingertips, then splash generously onto face. Gently pat until damp and follow with usual skincare steps.